If you live with liver disease, you know how painful and invasive elastographies and biopsies can be. Northwestern Ohio Gastroenterology Associates and Encoscopy Center can examine your liver rapidly and painlessly with noninvasive FibroScan,® the first FDA-cleared device considered an aid to managing liver disease. Doctors can examine your liver rapidly and painlessly with noninvasive FibroScan,® the first FDA-cleared device considered an aid to managing liver disease. Is FibroScan® right for you? FibroScan® should not be used if you are pregnant or have an implantable electronic device. What is a FibroScan® exam like? You will lay on your back, with your right arm raised behind your head. Your healthcare provider will apply a water-based gel to your skin and then place the probe on the right side of your ribcage. You may feel a slight vibration on your skin, but it will be momentary and painless. FibroScan,® also called transient elastography, measures the stiffness of your liver by emitting a small pulse of energy. The more damaged or stiff the liver, the more rapidly the energy waves will pass through it. FibroScan® calculates the speed of this energy and gives your healthcare provider an immediate measure. Not only can exam results be used to monitor and assess liver damage, they can be used to anticipate complications as well. 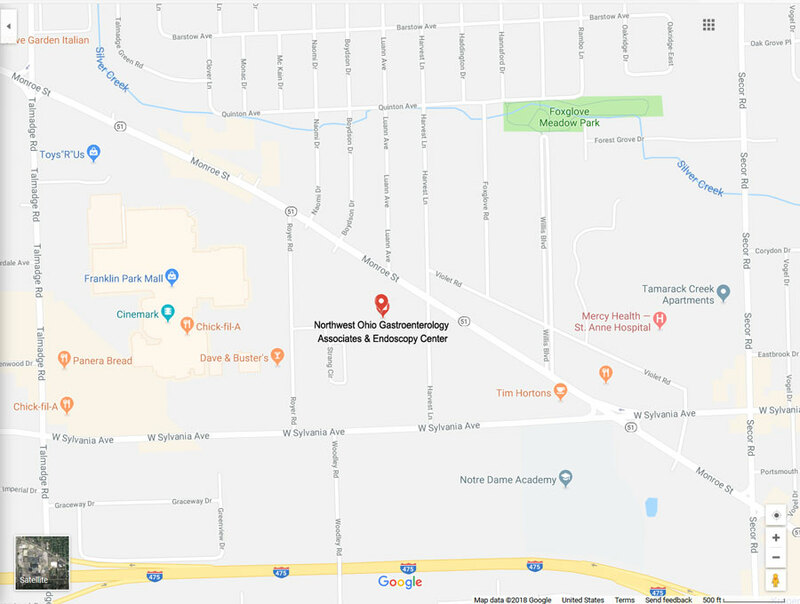 Why Northwest Ohio Gastroenterology and Endoscopy Center? We are always striving to provide the latest and best evidence-based diagnostic tools and treatments for our patients. Please speak to your doctor to see if Fibroscan® is right for you.